Portland – Sandi (Sandra) L. Brooks of 195 Rochester St., Westbrook, passed away unexpectedly on Saturday, March 23rd at Maine Medical Center. She was born in Portland and attended Portland schools. Sandi worked in her early years in various service jobs. In the past, she was active in many community service volunteer programs. She was past Madam President of the Westbrook Eagles. Sandi also enjoyed playing darts and being with people. She had been Santa Claus, the Easter Bunny and various Halloween characters with the family, leaving us with a lot of fond memories. Sandi was the loving companion for 20+ years of Bob Jutras and pet mother of Big Boy Kitty, Big Boy Kitty II and Lucy Loo. Sandi was predeceased by her parents and 5 siblings. She is survived by her sisters; Carole Breault of Portland, Pat Whalen of Portland and Linda Arno of Gray. 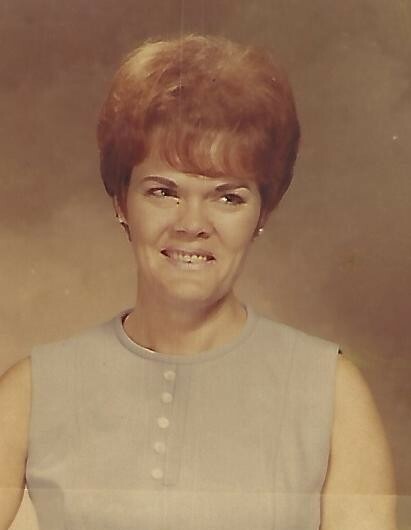 She is also survived by her brothers; Terry Bailey of Westbrook and Bill Bailey of Portland; along with her 3 daughters; Brenda Justice of Westbrook, Janice Armstrong of Standish and Diane Brooks of Portland. She leaves behind a granddaughter, Miranda Justice of Minnesota and 6 grandsons; Stephen Foster of New Hampshire, Nicholas Foster of Pennsylvania, Anthony Foster of Standish, Thomas Fufoutas of Portland and Luke Stovall and Dustin Stovall, both of Westbrook. Sandi had 12 great grandchildren and 1 great great grandson. She also had 3 great grand “cats” with Miranda. She will be heart brokenly missed by us all and will be forever in our thoughts. Sandi left this world with a copious amount of compliments on her notoriously well maintained, natural, beautifully painted long nails. There will be a Celebration of her Life, Friday, March 29th at 1:00 PM at her sister Carole’s home at 828 Riverside St. in Portland (across from the New Hannaford). Please stop by and share some memories.